Charl Schwartzel of South Africa won the Masters Tournament in 2011. Charl Schwartzel is the latest top-tier golfer to withdraw from the Olympic golf competition. Ranked No. 20 in the world, the 2011 Masters champion would have been eligible to represent South Africa alongside Branden Grace following the withdrawal of Louis Oosthuizen. Instead, Schwartzel added his name to a growing list of golfers planning to shelve their sticks when golf returns to the Olympics for the first time in 112 years at the Rio Games in August, joining a trio of fellow major winners in Fiji's Vijay Singh, Australia's Adam Scott and Oosthuizen, all of whom cited concerns about the PGA Tour's busy summer schedule as a factor in their decision. 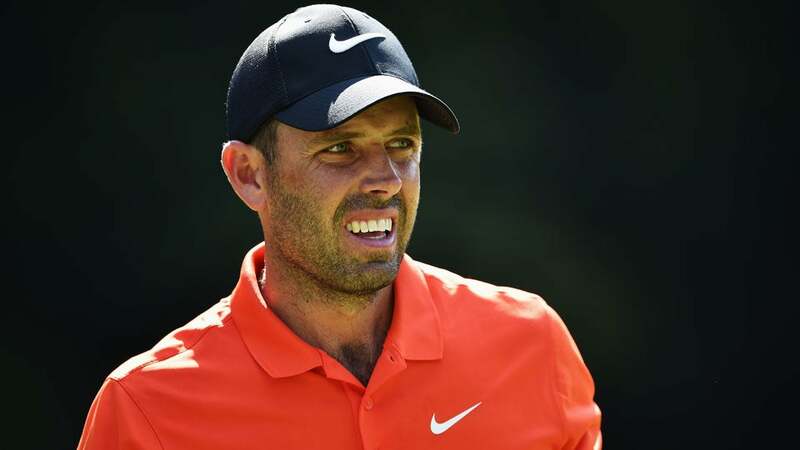 International Golf Federation vice president Ty Votaw confirmed that Schwartzel has decided not to play and referred to IGF president Peter Dawson's statement regarding the withdrawal of players from Olympic consideration issued the previous week. "The IGF understands the challenges players face in terms of scheduling this summer and it is regrettable to see a few leading players withdraw from this year's Games," Dawson said. "The Olympics is the world's greatest celebration of sport and it is exciting and appropriate that golf features in its programme again. Real history will be made at this year's Olympic competitions and it is our belief that the unique experience of competing will live forever with athletes that take part." With Schwartzel's withdrawal, 37-year-old Jaco van Zyl is next in line to pick up the torch for South Africa at No. 59 in the world. South Africa's nine-time major winner Gary Player posted a lengthy note on Twitter expressing his disappointment that several top players, especially his countryman, have chosen not to compete. "I would have given anything to play in the Olympics," Player wrote. "South Africa had a great team, but now obviously, it will not be as good."